Report: Boy George will be singing “Karma Chameleon” in prison for 15 months!!! Boy George is off to prison for 15 months after being found guilty of handcuffing a man to a wall in his London apartment. Maybe Boy George should follow his own advice in his own song and use some “karma”. 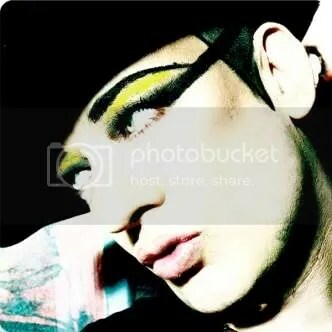 Former Culture Club singer Boy George was set to go on a world tour in the UK and some shows in the USA but he has been denied visa by the USA adminstration so that means Boy George is not allowed to visit the USA because of his brush with the law last year after being accused of false imprisonment and assault. Boy George’s reps responded back to this saying that Boy George is hiring lawyers in the USA in hopes of getting the USA Adminstration to change their mind and allow Boy George to stay over in the USA to tour.